The Brick Township council this week added some extra teeth to an ordinance requiring banks to maintain foreclosed homes they own before passing it into law. The ordinance was introduced earlier this month and requires creditors to register properties under foreclosure with the municipal government and properly maintain them. The revision made by the council earlier this week added language that requires banks to make repairs to homes they own within 60 days of receiving a violation notice from the township. As originally written, the ordinance gave the banks at least 30 days to make the repairs but didn’t set an upper maximum time limit before fines could be levied. The ordinance now requires banks to take a number of actions, including serving the township clerk’s office with a notice indicating that a foreclosure summons and complaint was served against a property owner in town. Within 30 days of serving the property owner, a bank would be required to provide to the township with a second document outlining an in-state representative who would be responsible for the care and maintenance of the property, whether the property being foreclosed on falls under the state’s affordable housing law, the street address, lot and block number of the property, and the full name and address of a part within the state that is able to accept legal notices on the bank’s behalf. 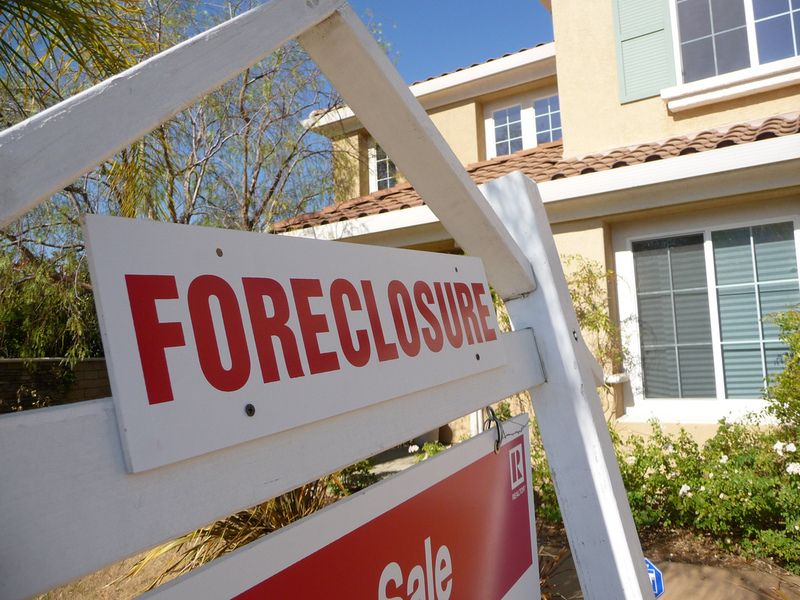 A bank that does not maintain a foreclosed property would be subject to $1,500 per day fines as long as a care, upkeep or maintenance violation persists after it is not repaired within the 60 day period – or a 10 day period if there is an imminent public health threat. 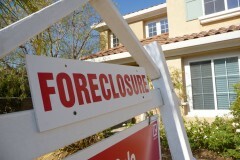 Banks that do not register foreclosed properties in the first place would be subject to $2,500 per day fines. Since the 2008 mortgage crisis, the township has received numerous complaints about bank-owned properties around town in disrepair that neighbors said were affecting the home values in their neighborhoods. In some cases, the township has had to send its own public works employees to clear brush or make other repairs. George Scott, a township resident, said he was glad to see the new ordinance enacted but felt it should have gone further to cover more than just the exterior of homes in foreclosure, since some residents have said foreclosed properties have become infested with mice and other pests. Officials said they explored that option and are still looking into how to tackle such issues. If there is an imminent health threat, he said, authorities can enter a home under current laws. Steve Ciliberto, a resident of the Winding River adult community, praised the ordinance and told a story of a neighboring property in his neighborhood that has been abandoned for years, leading to a problem with mice that has gone unabated. Township officials said they will likely add more to the ordinance over time in order to tackle additional issues residents have brought up with regard to foreclosed homes. As passed this week, it is the first step in applying a state law enacted this summer authorizing municipalities to hold banks responsible for the properties they own.